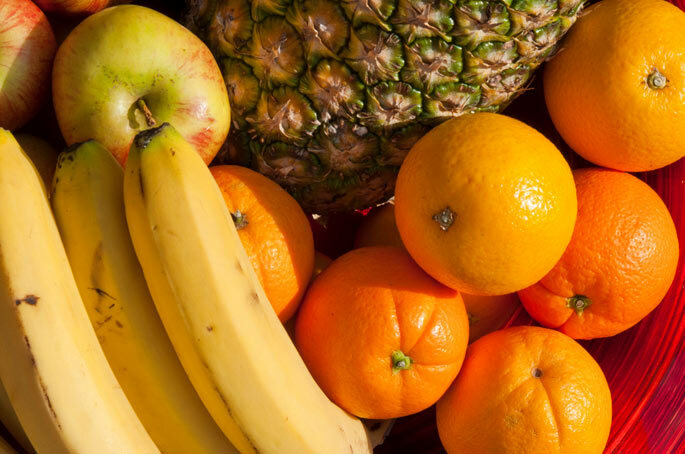 Can fruit really make you fat? These are some of the reactions I get when I ask people to reduce their fruit intake. In actual fact I am asking them to reduce their fructose intake which is a different thing altogether. We used to think that fructose was the good guy and that it was safe to eat and to even use it instead of cane sugar or honey. You might have eaten it as something like Agave syrup which is a high-fructose syrup. As my understanding of how we metabolise fructose has grown so I have asked my clients to reduce how much they consume. When we eat foods high in fructose our body has to convert it into fat in the liver and we then store it. We don’t easily burn it as energy and we tend to deposit it in the abdominal area (visceral fat) because that is very near to the liver. High visceral fat has been linked with an increase in cardiovascular disease and some people are diagnosed with Non-alcoholic fatty liver due to their high fructose diet. But fruit isn’t the only culprit. Full-fat fizzy drinks are often sweetened with HIGH FRUCTOSE corn syrup and also cakes, brownies, barbeque sauce, doughnuts, breakfast cereals to name a few. So what do I recommend to my clients? 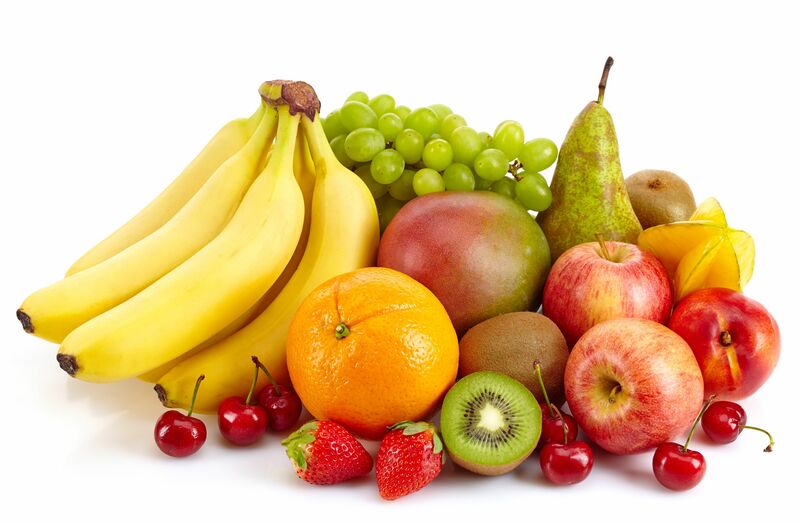 Eat LOW fructose fruits such as berries, apples, lemon, lime, grapefruit, cherries, oranges, peach, nectarine in small quantities and ONLY 3 portions a day. Eat the WHOLE fruit rather than a commercial fruit juice. Choose a variety of COLOURS to get different health benefits. Eat RAW vegetables/salad once a day to get all the nutrients from them instead and again lots of colours. CUT OUT processed foods in your diet where hidden sugars are lurking! ← How safe is Eating Meat?